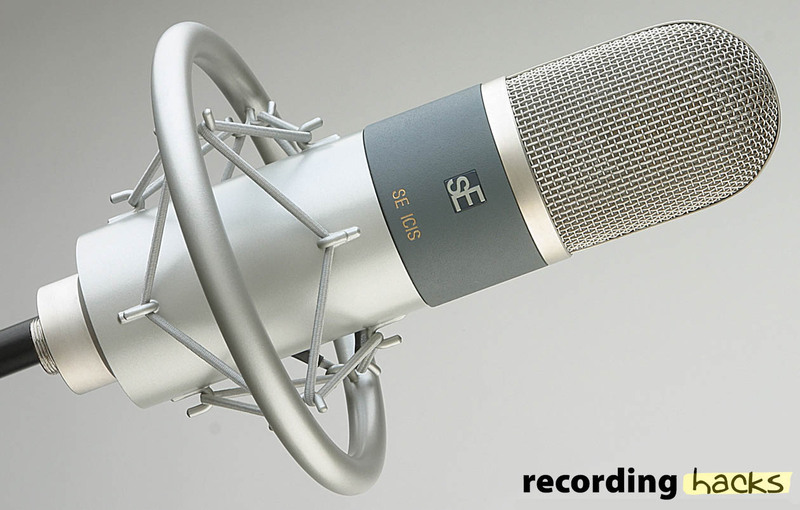 The ICIS is a fixed-cardioid, large-diaphragm tube condenser mic with an integrated spider-type shockmount on the microphone body. 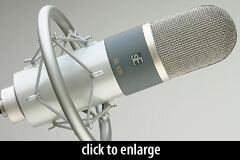 The capsule is a 27mm large-diaphragm design with an edge-terminated Mylar membrane. 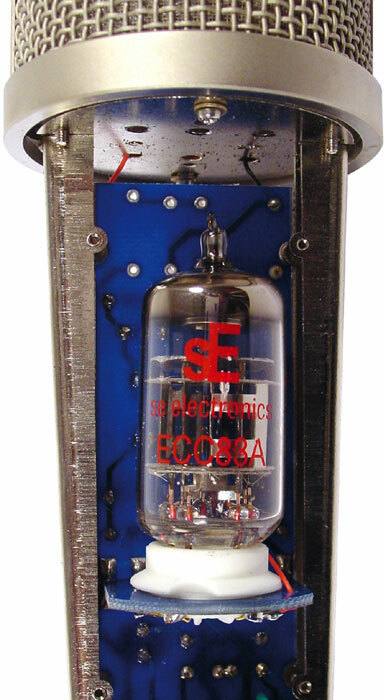 A dual-diaphragm version of this capsule is used in sE’s Z5600. The ICIS was discontinued in 2010.